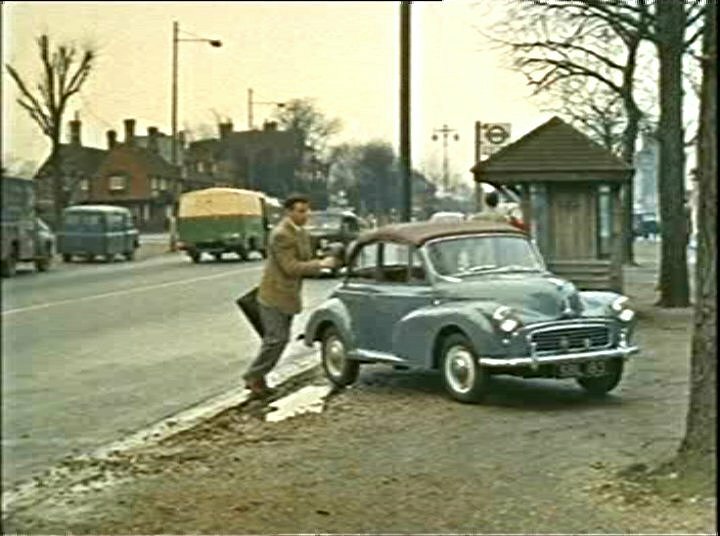 IMCDb.org: 1957 Morris Minor 1000 Convertible in "Doctor in Love, 1960"
I would say it's a 1957 Minor 1000. Yes a 1957-62 (948cc) Minor 1000. 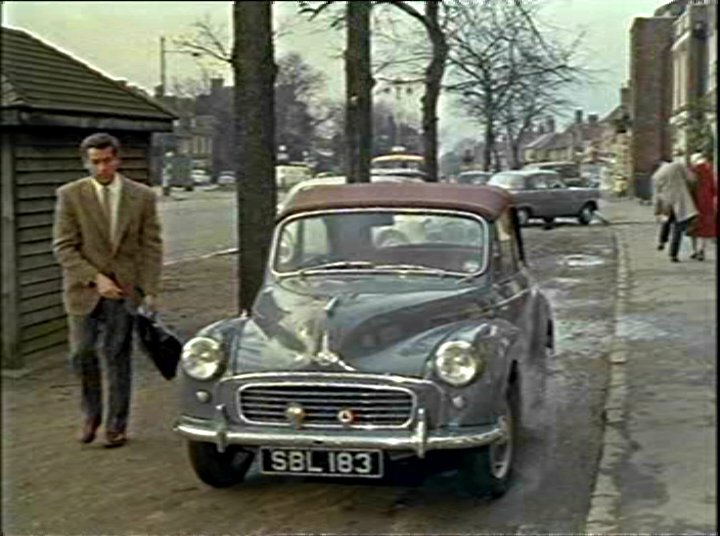 The 1098cc version from model year 1963 after the movie was released.